Let’s first explore the concept of contracted sounds. When we learned かさた they were “ka, sa, ta” and when we added a dakuten next to them they became がざだ “ga, za, da”. With a minor alteration, we changed the sound and what you are about to learn is a similar concept and just as easy to remember.Let’s take two characters き and やNow let’s put them side by side, they sound like “kiya” きやIf we make the や small “kiya” becomes “kya” きゃThe chance in sound is slightly different because we removed a vowel. Not every character can support contracted sounds, rather only a few of them can. Let’s go over them.Take any of the ~i sounds such as き, し, ち, に, ひ, み, り and append either や, ゆ, or よ. Let’s look at the following table to see them in full form. Incidentally, you may also apply Ten Ten to get new sounds but using Ten Ten only applies to a select few. Let’s take a look! HTML-5 support for audio is iffy at best, and mobile devices do not support flash. When the small っ　is used, it denotes that it adds emphasis on the following consonant effectively doubling the consonant. For instance, you may want to write って (tte) and to do this you use the small っ since the Japanese “alphabet” doesn’t contain singular consonants but does support vowels.When you are drawing the small っ make it 50% smaller than what you would normally write つ. It will take time to recognize and be able to write all of these but if you remember the pattern and logic behind it, it shouldn’t be too hard. 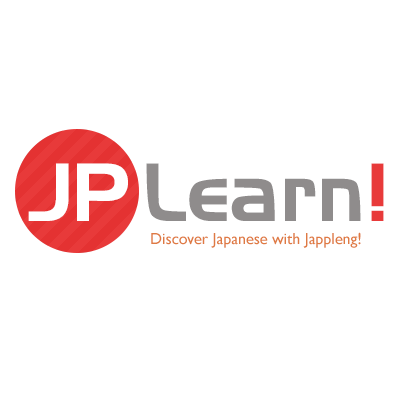 Be sure to use the Jappleng pronunciation guide to practice. There are no homework assignments for this lesson as you are tasked to learn these contracted sounds and double consonants.